We train innovative aspirants to master the 3DS MAX Software so that their animation career is enhanced and they can become a highly paid expert.. Immediately to gain leap in your career and get more job opportunities. The animation is an emerging field. Many students are attracted to join this field. The aspirants who are interested in Animation courses after 12th have many options. Softwares like 3DS MAX, V-Ray, MAYA, etc. are covered in the Animation courses after 12th. You can get confused about what Animation courses after 12th should be taken up. It all depends on what is your actual goal- which profile you want after the course, which industry you want to work with- architecture, gaming or entertainment? There is a huge scope for Animation courses after 12th. Let us look at it in detail. After this course you can be a 3D Modeler, Art Director, 3D Character Designer, Set Designer, Advertisement Designer, Game Designer, Rigging Artist and much more. This software has huge number of opportunities in Architectural Visualization, Interior and Exterior Design. There are many opportunities in the field like Manufacturing, Game Development, Industrial Design and Motion Graphics after 3DS Course. You can take a highly paid job or start freelancing or teach 3DS MAX in any animation institute. TTA provides top Animation courses after 12th. Enroll now and assure a shining career in Animation. Am I getting enough from this course? Individual Attention to students and highly configured computers. Guiding In Portfolio Creation, resume writing, etc. Are you in a dilemma whether you will be placed or not after this course? The animation is the new career path to get financial stability. 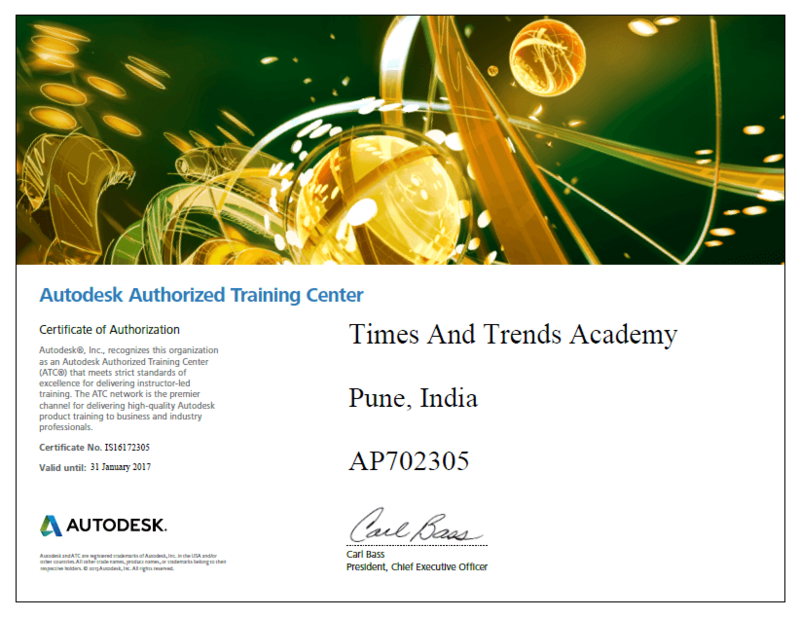 We at Times and Trends Academy believe in “Building careers and building the nations”. We follow this motto with our 97% Placement record. If you are a student in Times and Trends Academy having 50% average scores and 80% attendance, then we assure you 100% placement in the best organizations of your field. Take a look at our brilliant students who now are working with the best companies out there.